Finally, as 2014 rings in, its a good news for multi-brand retail FDI. Foreign Investment Promotion Board (FIPB) approves Tesco’s proposal to invest $110 million in Indian retail market in JV with Tata’s Trent Hypermarkets. 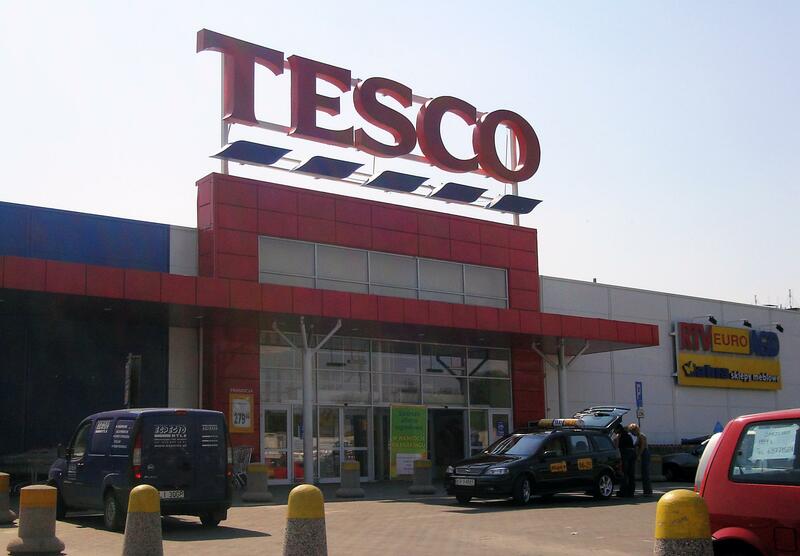 The approval makes Tesco the official first in the Indian retail market to set shop in JV with an Indian brand. Tesco will own 50 per cent stake in Trent Supermarkets that currently runs 16 Star Bazaar hypermarts across Maharashtra, Karnataka, Gujarat, and Tamil Nadu. But Gujarat and Tamil Nadu not yet up for FDI, the current JV will focus on the stores in Maharashtra and Karnataka. As reported earlier, the auto major, Mahindra & Mahindra, had planned to enter the fresh fruit segment, has now announced the launch of its fruit brand Saboro. 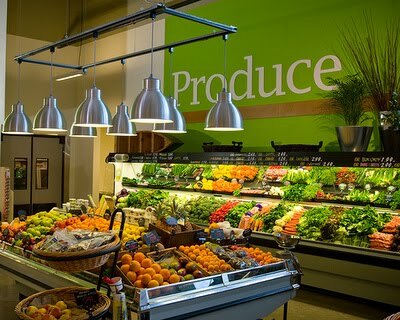 Aimed at the health conscious consumers, the will offer a wide variety of fresh fruits including apples, bananas, grapes and some imported variety. The brand has been launched in Hyderabad, keeping in mind the cities growing consumption of fresh vegetables and fruits and also the growing modern retail culture. With this step, the brand, seeking to become a premium label, will be driving an organised market into the India’s strong agriculture segment, thus empowering the farmers and benefiting them. From a $16.2 billion auto and aerospace group Mahindra & Mahindra is all set to taste new waters by retailing fruits and more precisely, branded fruits. Now that’s something interesting! M&M will be launching a fruit brand Sabaro early November this year and will be retailing through chains including Godrej’s Nature Basket, Heritage Foods and Reliance Fresh (still in talks). The first product to enter this will be apples which will be sourced from Kinnaur in Himachal Pradesh, graded and sorted in 15 outlets in Hyderabad early next month. This will be followed by grapes, bananas and mangoes. Some of the products will also be imported. For the new category, M&M is working with nearly 1,000 farmers in Sangli and Latur for grapes, 50 farmers in Kinnaur, Himachal for apples, 100 farmers in Gujarat, near Surat and Bahraich in Lucknow and Akluj in Maharashtra for bananas, reports Economic Times. The products will be reaching out pan-India through major cities and mini metros in a span of one year. M&M will target nearly 200 organised retail stores and aim that turnover will increase from Rs 100 crore to Rs 300 crore in the next three years. What’s more, soon the products could be bought online through various retailers’ online stores. Alongside, M&M will also set up sustainable business model that includes the entire agri value chain. So next time you walk in to the More Megastore, it will just not be your groceries but also your fashion needs that will be satiated as the modern retailer expands portfolio. From the house of Aditya Birla Group, More has added fashion apparel and footwear as a new segment to its product offerings. Coupons and deals are becoming an inevitable part of the retail industry as every consumer looks fro a special deal to save on every time they shop, eat or avail services. To capture this market, Poppadam Webs LLP launches Dealstan, a coupon shopping site. Dealstan not only displays variety of coupons for the online stores they collaborate with, but also provide deals that the online stores already have which go amiss among a huge number of products. You can get deals ranging from flight tickets to pizzas. What’s interesting is that the website allows a to and fro model wherein consumers along with buying deals and coupons, can also suggest the website any deals or coupons which have not been listed. The brand which revolutionised organic on an organised level, Organic India, now aims to reach new heights as it eyes turnover of Rs 500 crore in next two-three years. To achieve the target, the brand plans to open exclusive retail outlets starting from Lucknow. The brand which clocked turnover of Rs 150 crore last year, specialises in herbal and organic products for all your needs including beverages, kitchen commodities and other food supplements. Interestingly, the Lucknow based company gets 60 per cent of its business from overseas while India accounts for 40 per cent. 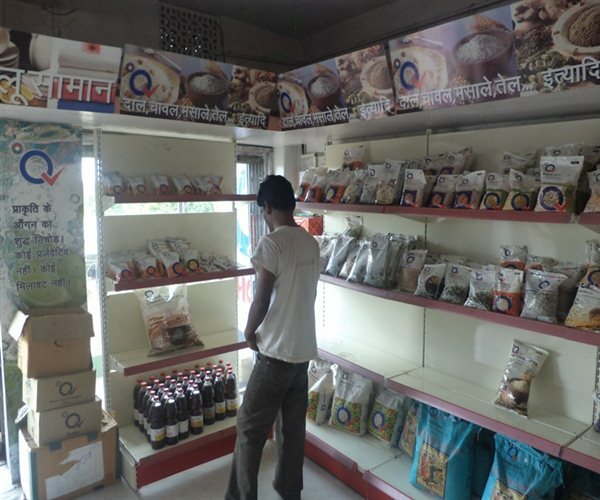 We had shared with our readers earlier that Gopal Group has forayed into the sunshine FMCG industry. Now as we interact with Shri Gopal Gupta, Chairman, GCL & Apoorv Gupta, Director, GCL, we gain insight into what they plan ahead. iGrow: From tobaccoo to FMCG. A tricky choice indeed. How did you plan enter the territory? Apoorv: When I joined the business I wanted to do something more than tobacco. I studied a two year specialised course in Italy, post which I came back and started working towards innovative products in the food industry. This is a new initiative started by iGrow. From here onwards we shall bring you the ’10 Must Haves’ that will help you plan your shopping during the weekend. This will include products as well as services which you could savour. The FMCG & CPG retail arm of the Sahara India Pariwar, ‘Sahara Q Shop’, enters the capital of the country as it opens 100 exclusive Sahara Q Shop Neighbourhood Convenience Stores. Furthermore, looking at the opportunity in Delhi and NCR region, Sahara Q Shop has plans to open 400 such stores by 31st March 2014 in the region. Currently, there are 901 Sahara Q Shop Stores operating in 12 States. 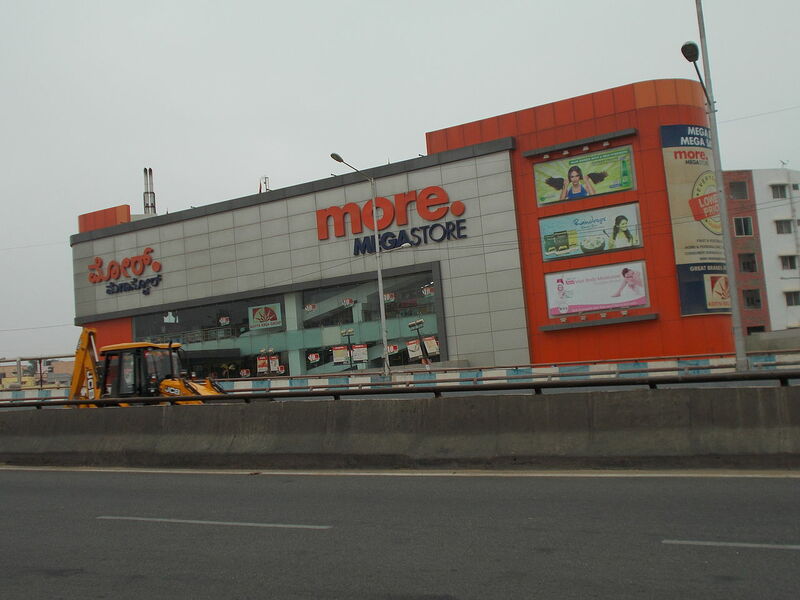 By the end of the current financial year the company has plans to have 10,000 (ten thousand) such stores across India. Two thousand of these stores will be opened in Metro Cities. After creating a successful name in the icecream industry and infact breaking the brands including Amul, Kwality Walls and Mother Dairy, Creambell now plans to shake the Rs 1,000 crore ready-to-eat & frozen food market, with a new brand Farmbell. With a few players leading the market, the situations are going to be similar for the brand as it was in the icecream segment, as the one’s existing are almost synonymous to the products including McCain, Gits, Vegit and others. The good part of the story, a report by Euromonitor International unveils with changing consumption patterns and lifestyle, the convenience food sector has grown by 70 per cent over the last decade, creating a huge market. The brand will hit the shelves in next two years. The company will leverage its existing cold chain and back-end processes for the new venture.